Lyman, South Carolina has a population of almost 3,400 people, making it one of the smaller towns in South Carolina. It is in close proximity to both Greenville (30-minute drive time) and Spartanburg (20-minute drive time), bustling metropolises full of opportunity for residents. 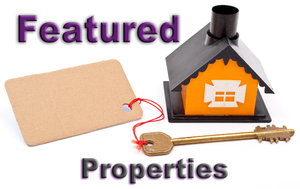 If opportunity is something you want to take advantage of, start searching for homes for sale in Lyman SC today. Lyman is part of Spartanburg county, which means that there are plenty of things for residents to get involved in outside of work, whether that be joining a club sport or enjoying one of the many parks around. Spartanburg is also known for its constant city-wide events, something is happening every month. Tyger River Park, Lakes Cooley and Robinson, Hollywild Animal Park, Croft State Park, and Westgate Mall are all no more than 45-minutes away from Lyman. 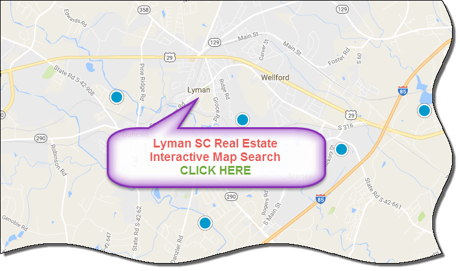 If a quiet town with a busy surrounding is what you’re looking for, start your search for homes for sale in Lyman SC today. If you're looking to buy or sell a home in the Lyman area, contact the PRODUCER Realty expert real estate team at 864-438-5050. Great renovation home for investors! Fantastic structure and hot location with minimum work needed to fully restore this home to its original glory. Sold AS-IS.